Join this 3-hour walking tour of Futako-Tamagawa, one of the most popular shopping districts in Tokyo, accompanied by a knowledgeable and engaging museum guide who is fluent in English and Spanish. 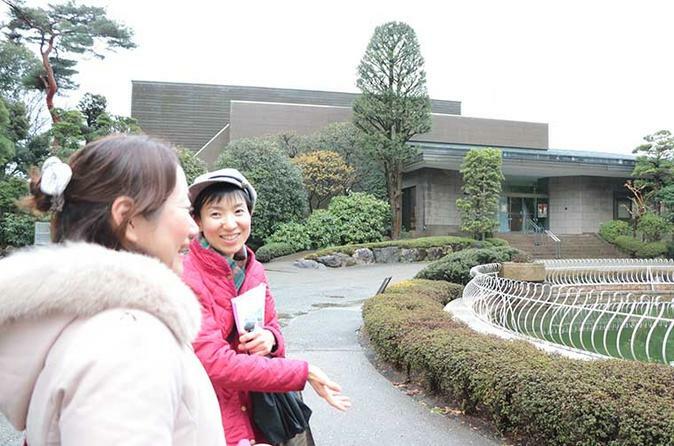 Explore the town that combines modern sophistication with a good-old Showa feeling, and enjoy precious works of art including national treasures at Seikado Bunko Art Museum. Discover Tokyo’s hidden attractions you can’t find in your guidebook!